The iPad Pro: Why Should You Purchase It? 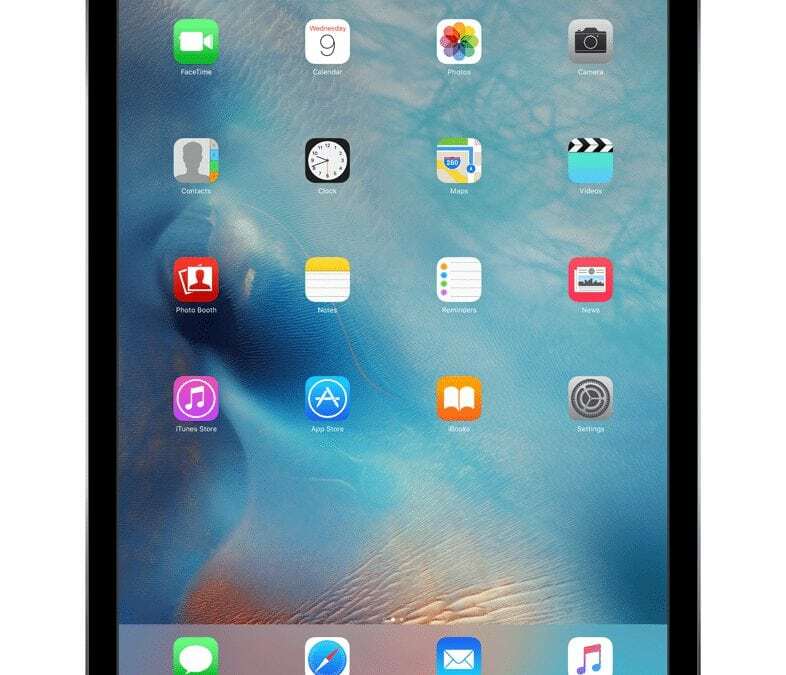 With a larger screen and an excellent resolution, the iPad Pro has the feel of a full-fledged computer. Its expansive size not only makes it a better tool for reading books and watching high quality movies, but the ability to multitask as well. Need information from a different app while viewing a web page in Safari for example? Just slide a finger from right to left starting from the right edge of the display and you’ll be able to choose an app to view. Also, when viewing a video, you can use the new picture-in-picture feature to keep the video in view while you do other things. If you just press the Home button while watching a movie, it will keep playing in the corner as you go about your other tasks. 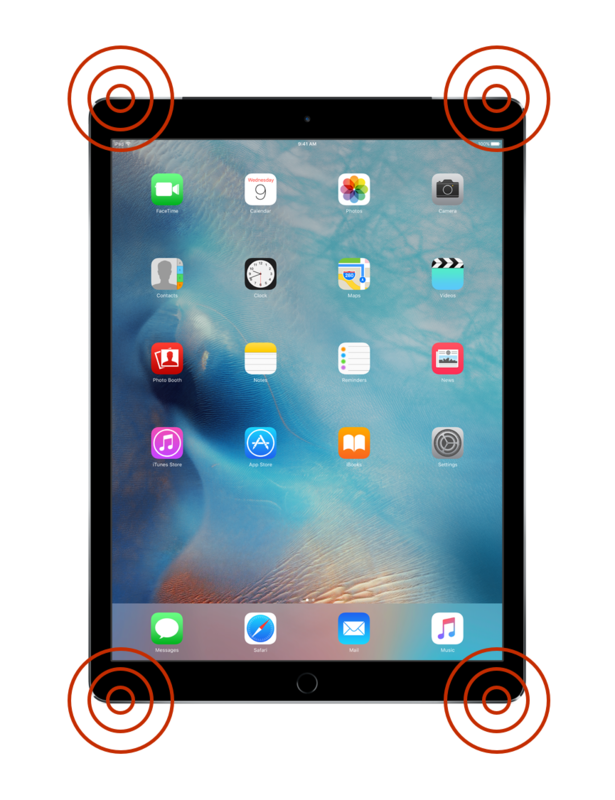 Speakers on iPads and iPhones are nothing new, but the iPad Pro comes with four of them, giving it a much fuller and more impactful sound. In fact, it’s three times the volume of the iPad Air 2. The sound will also adjust automatically according to how you’re holding the iPad Pro to give you the optimal experience whether it’s vertical or horizontal. Who needs a pair of headphones when you have such improved speakers and sound? While the on-screen keyboard on the iPad Pro is easier to use than ever before and includes many additional function keys because of its increased size, some people still prefer the feel of a physical keyboard. 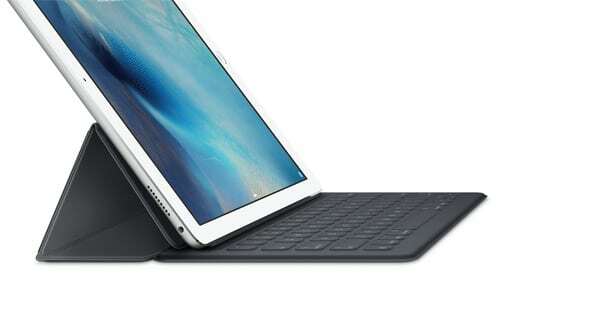 While there have long been third-party keyboards available for iPads, for the first time Apple is making one in-house. Unlike other keyboard cases, the Smart Keyboard integrates seamlessly with the iPad Pro. You don’t have to worry about pairing or charging it because it all just works. The keyboard receives its power from the iPad itself and the pairing happens automatically as soon as you attach it. If you have any questions regarding the iPad Pro and its features, contact us today and we’ll be happy to assist you. You can also stop by our store anytime and one of our expert sales representatives will answer any questions you might have and determine which iPad is the best fit for you.